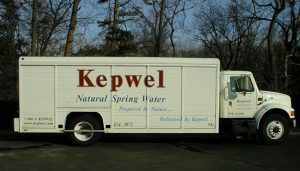 3 and 5 gallon Kepwel Spring Water bottles delivered to your home or office in Monmouth, Ocean or Southern Middlesex County. 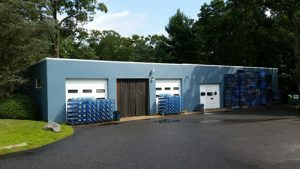 Wholesale Spring Water Picked Up directly from the Spring. Great prices and service and we load your car. Pick up 1 bottle or load up the whole car. Need water just once. No problem. Stock up before a storm. We have you covered.